WARSAW, Poland, April 8, 2009 - Cisco today announced that Netia, the leading Polish alternative fixed-line operator, is deploying the Cisco® CRS-1 Carrier Routing System to prepare its network for an increase in broadband demand. 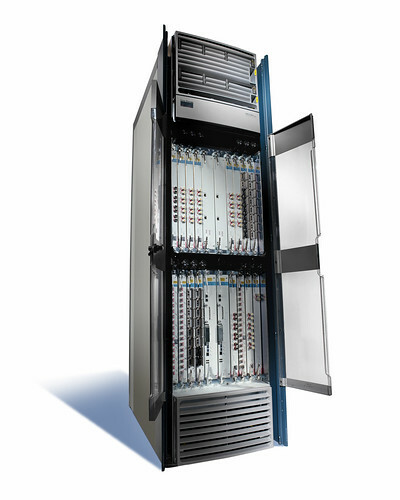 The Cisco CRS-1 Carrier Routing System provides Netia with a more reliable core platform offering unsurpassed scalability, high availability and security. Additionally, Netia is one of the leading service providers worldwide to use Internet Protocol over dense wavelength-division multiplexing (IPoDWDM), a networking technology that supports transport rates of up to 40 gigabits per second over its existing 10 Gbps national core fiber infrastructure, increasing its capacity four times with no upgrade to the existing DWDM system. DWDM is a method of transmitting multiple signals over one fiber optic line, thus increasing a network's bandwidth. Cisco's pioneering IPoDWDM solution significantly enhances Netia's network operational efficiency and scalability. This allows Netia to deliver higher bandwidth and better quality to its customers at highly competitive prices as well as to introduce new services such as IPTV. Business customers will be able to take advantage of a better quality of service, increased availability and bandwidth with high levels of security. By integrating the optical transponder technology in the routing platform of the CRS-1, Netia is able to reduce its network equipment needs, enhance reliability, and save on operational expenses while lowering its carbon footprint. "The transport of IP services based on routers with integrated DWDM technology, also referred to as IPoDWDM, is becoming a significant innovation that allows carriers to scale their network bandwidth. This cost-effective, scalable network architecture is particularly important for supporting continuous traffic growth from broadband and business applications, most of which are due to IP-based video services such as IPTV," said Mike Capuano, director of market management, Service Provider Routing and Switching at Cisco. The rise of visual networking, including the increased use of video and Web 2.0 social networking and collaboration applications, has a significant impact on IP traffic growth for both consumer and business services markets worldwide. 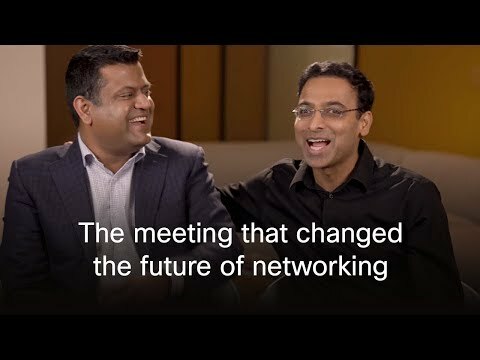 The Cisco Visual Networking Index (VNI) Forecast for 2007-2012 indicates that IP traffic will increase at a combined annual growth rate of 46 percent from 2007 to 2012, nearly doubling every two years. This will result in an annual bandwidth demand on the world's IP networks of approximately 522 exabytes, or more than half a zettabyte. This trend is also visible in Poland, where Netia is expecting to double its current IP traffic by end of 2010. "With the CRS-1 core upgrade, we can boost the capacity of our existing optical infrastructure to 40 Gbps using IPoDWDM," said Krzysztof Baran, chief technology officer of Netia. 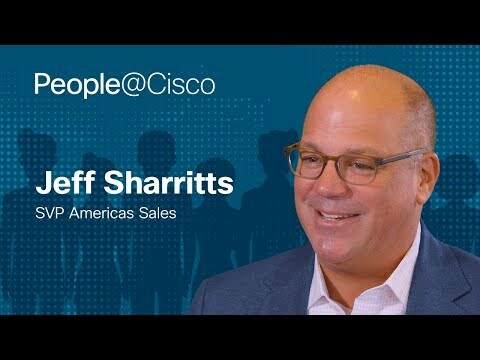 "Since Cisco CRS-1 is interoperable with equipment from many vendors, we can take advantage of Cisco's 40 Gbps leadership and also lower the total cost of ownership over the lifespan of the solution. This was very important because we have an open, nonproprietary environment and ease of integration is critical." The project was implemented by NCR Poland, a Cisco Gold Certified Partner. Netia is a leading independent fixed-line telephony operator in Poland. It operates on the basis of its own state-of-the-art fibre-optic backbone network which covers major Polish cities (5,002 km long) as well as on the basis of local access networks. Moreover, taking advantage of the regulatory opportunities, Netia offers services based on an access to the fixed-line network of the incumbent operator (via bitstream access (BSA), local loop unbundling (LLU) and wholesale line rental (WLR)). Netia provides a wide range of fixed-line telecommunications services including voice, data transmission and Internet access, and wholesale network services. In addition, in September 2008 the Company launched mobile and convergent fixed-mobile services to its business clients, which are provided based on a long-term service provisioning contract with P4 Sp. z o.o. Netia's objective is to become the service provider of preference for broadband services and deliver growth by establishing the Company as the leader in the rapidly expanding Polish broadband market.